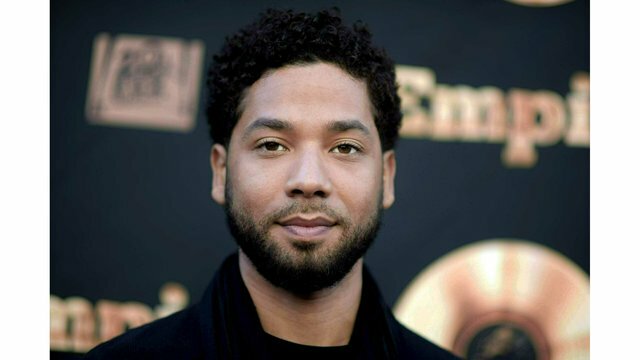 CHICAGO (AP) - News that a grand jury had indicted “Empire” actor Jussie Smollett for allegedly lying to Chicago police about being attacked by two masked men may not have made much of a splash except for one thing: The lone felony count that Smollett had been arrested on last month had turned into 16. Smollett’s attorney, Mark Geragos, called the 16-count indictment “prosecutorial overkill.” But prominent Chicago defense attorney Joseph Lopez, who is not involved in the Smollett case, said it’s the way prosecutors in Chicago do business. Lopez said it appears that when prosecutors went to the grand jury they simply dissected the case, breaking Smollett’s account into each of its individual pieces and accused him of one count per detail they believe he made up.